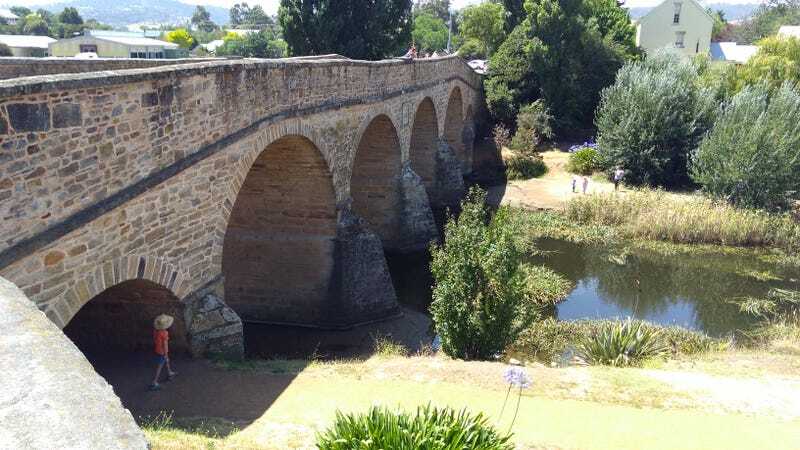 Built 1823-25 in Richmond, Tasmania. Entirely the town's claim to fame. Though I will agree the proportions are favourable..